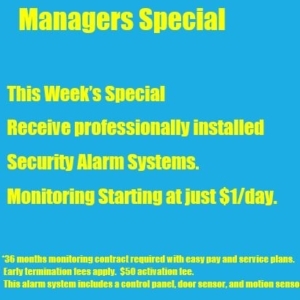 Beach Security provides security assessments services and home security systems to protect your home and business. We offer a variety of different cameras and setup options. State of the art features, including video and control lighting, make your home safe and secure and give you the highest levels of safety. You can rest assured that your cameras will be strategically placed, inside and out of your home, to give you maximum visibility. Our security professionals are quality certified and trained installers, and are experts in determining each home’s unique vulnerabilities. 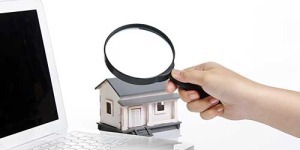 Fully protecting all areas of the home vulnerable to perpetrators is your best assurance to deter and avoid violence, and protect your family and other assets. Do not wait for a home breach to occur to realize that your home is not sufficiently protected. Beach Security professionals are ready to uncover key areas of concern, and make you aware of all your home’s security vulnerabilities. Contact Beach Security today, to schedule an appointment for a home security check, to assess how your home might withstand an unwelcomed attempt at entry. Our home security products feature remote access capabilities. Watch live streaming video of your home, inside and out, 24/7, from any remote location. Remote in and check in on what is going on in your home, anytime, from anywhere, while you are on vacation, at work, or away from home for any reason. Live access, from your desktop computer, laptop, tablet, or other mobile device. We can help you with any situation where a remotely accessible camera would be a solution. With a quality home security system from Beach Security, you gain peace of mind, and can enjoy your vacation with no worries of what is going on in your home. Benefit from the latest in home security surveillance equipment, and check in on your children, babysitter, elderly parents or pets, anytime. Focus your cameras on the entry points of your home, or any other areas, or for any other situation where a remotely accessible camera would be a solution. At Beach Security, we use only the most advanced home security technologies and equipment available today, in our security system packages. We tailor our security system designs and installations to give you maximum protection, ease of use, and the best value for your money. 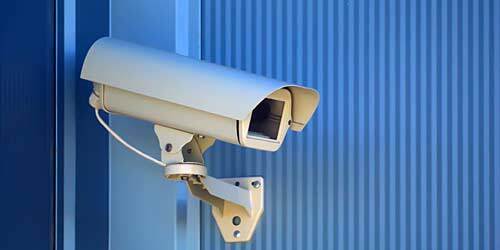 We offer many different types of security systems, and monitoring options. Contact us today for a personalized home security analysis and quote. Our security application options are endless. We have exactly what you need, and more, to make your home safe and secure for your family, your most important asset. Let Beach Security grant you security, and you will gain peace of mind. Our security professionals are waiting to dispatch, to start you on your way to a secure home that will be a deterrent to the bad guys. Don’t wait until it’s too late! Contact Beach Security today, keep you family and home safe, and sleep soundly and secure. 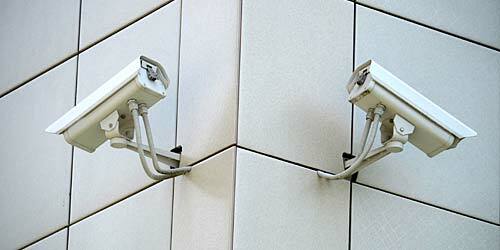 If you are looking for indoor, or outdoor applications, public, or hidden, we have the security cameras you need. 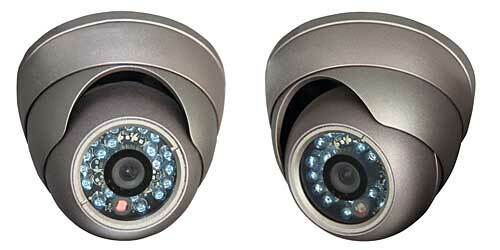 Fixed cameras, dome cameras, or or anything in between, we can help setup a security system that will meet your needs. Contact Beach Security, and our security professionals will help you create a security system that will be state of the art, secure, and a major deterrent to the bad guys. 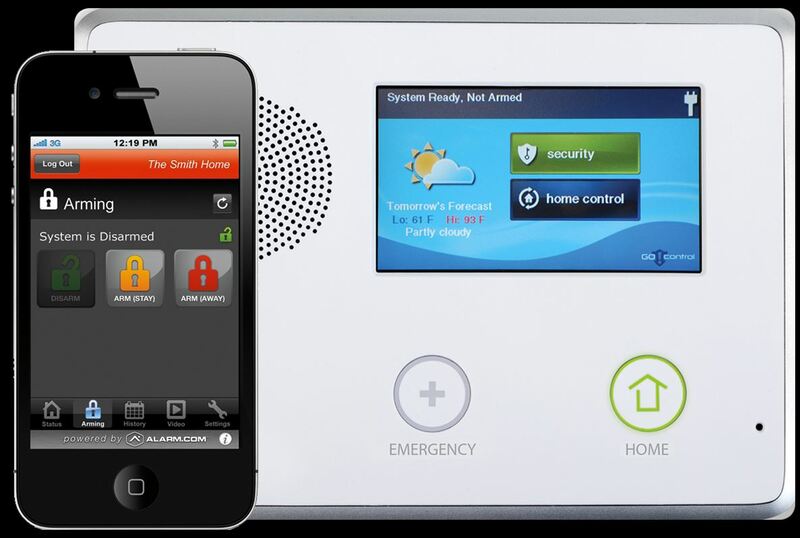 We are a authorized dealer home smart systems. We can provide your home with a “Smart Home” system that can control door locks, lights, thermostats, vacuums, lawn mowers, and even pet feeders. All of these systems can be controlled by your phone or computer. If you would like additional protection of having real time video at your fingertips anytime, anywhere. We can provide your home with a sate of the art video home system that you can monitor, even when you are on vacation. Protect your family. Sleep safely with confidence and assurance. Let Beach Security protect your family and your assets. We give you security and peace of mind. Beach Security offers a full range of security services, protective services, related training, and video surveillance options, to clients from Virginia Beach to Alexandria, Virginia, and everywhere in between. Beach Security offers clients unmatched confidence, security and peace of mind. Looking for a job in the field of security and investigations? At Beach Security, we are always seeking new professionals to join our team. To apply, complete our online employment application, and Beach Security will contact you soon to discuss your potential for employment.